Gone are the days where the only way to have an international holiday was to travel by plane. Navigating strange airports, language barriers and the pleasure of economy class. Nothing quite like arriving at your beautiful holiday destination jetlagged, cranky and desperate to fall face first into the nearest bed for the next 12 hours! A cruise changes everything. A cruise is more than a vehicle to take you to your holiday destination. A cruise IS the holiday destination. 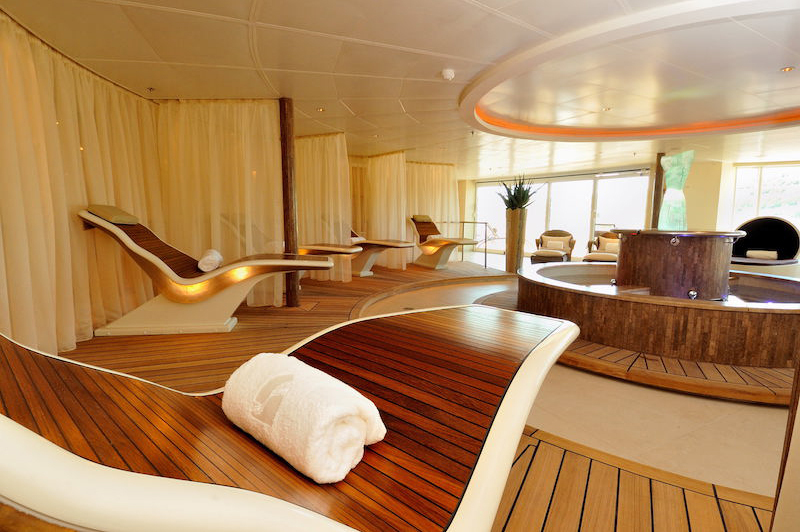 On a cruise, sleeping is no issue in your private rooms. Multiple restaurants provide food that actually looks like food and tastes like food, and entertainment takes place in auditoriums instead of on a tiny screen in front of you. Cruises are a great way to explore the world and enjoy every moment of the journey, but what if there was a cruise line that went beyond our expectations? One that didn’t stop at having a ship that redefines “luxury at sea”. One that didn’t just provide tasty food, but turned dining into an exquisite gastronomic delight. One that went beyond entertainment in the moment to an experience that edifies not only the mind but the soul as well. Seabourn is that cruise line. 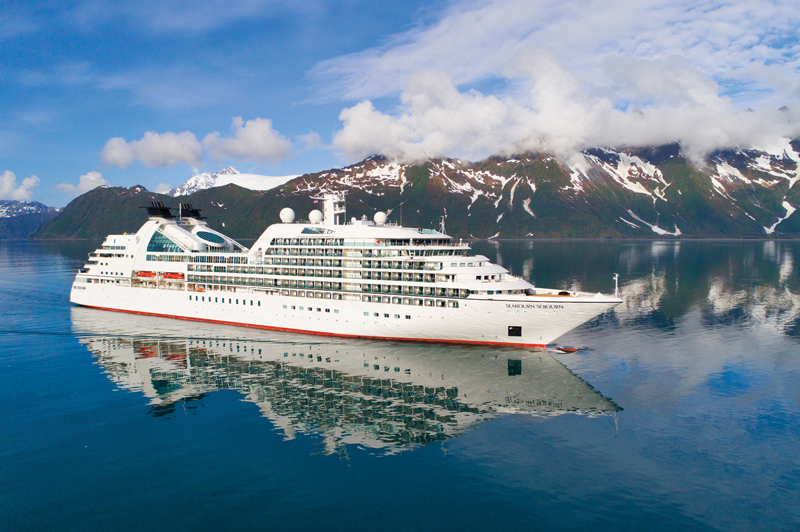 From Alaska to Antarctica and the whole world in between, Seabourn takes people on a journey that provides a life-changing opportunity to explore not only the beauty of the world around us, but also the beauty of the world inside us. 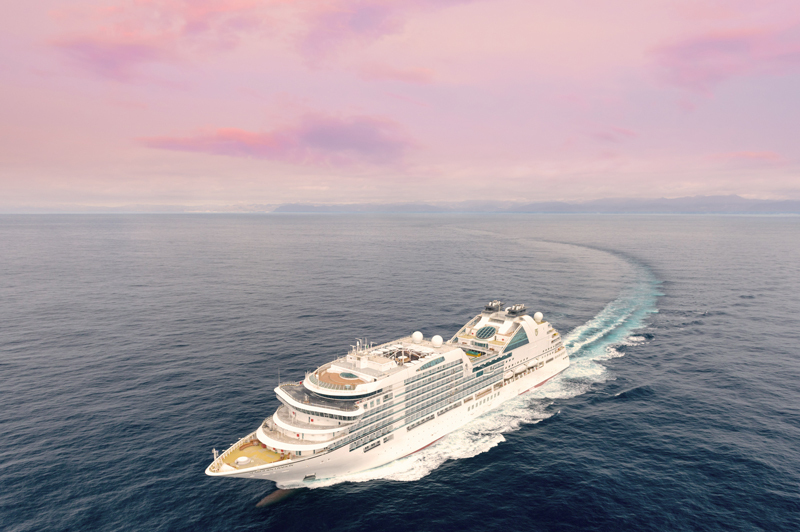 Dr. Andrew Weil, a renowned physician and author, has designed a Mindful Living Program for Seabourn to facilitate health and wholeness for mind and body. 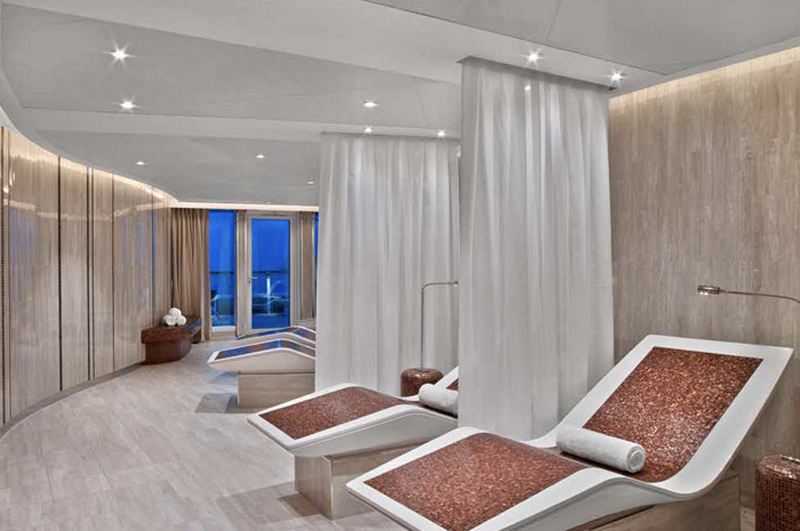 Each ship has a luxurious spa and fitness service that caters to physical health. Passengers can work out in an ocean-view gym with professional fitness trainers or indulge in an extravagant personalised spa service. A Mindful Living coach enriches the experience by incorporating complimentary classes, yoga and meditation. For those wanting to explore deeper mind-body connections, a one-on-one wellness session can be arranged. Caring for the mind and body doesn’t stop at the spa and gym. 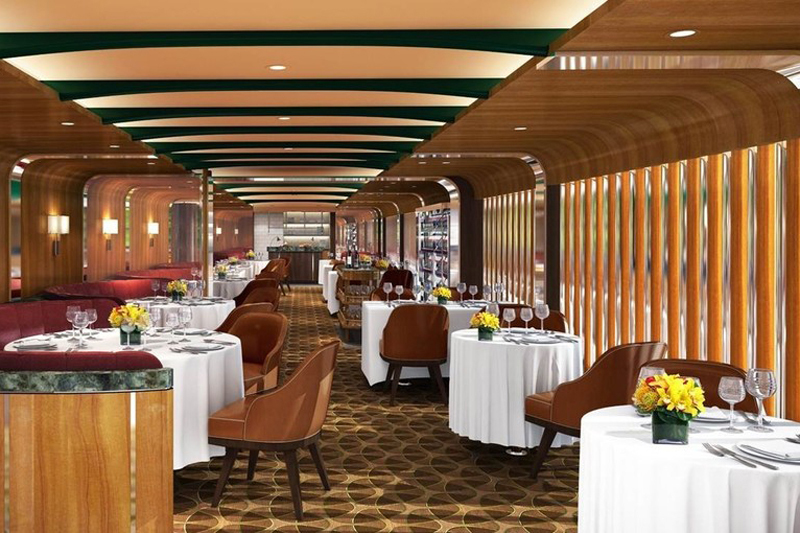 Seabourn has created a culinary experience that gratifies the tummy while blowing your mind. 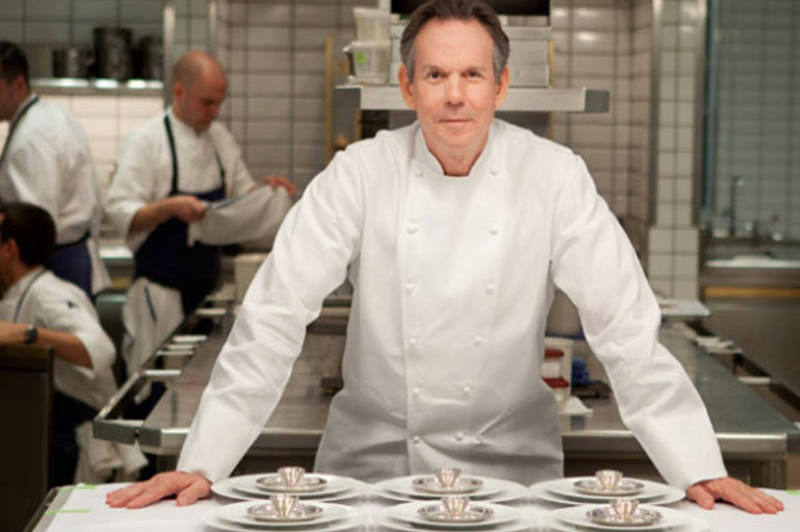 Chef Thomas Keller brings his award-winning skills to the Seabourn kitchens. From responsibly sustainable Sterling Caviar to divine Chocolate Ganache, there is something to please every palate. There are no locked-in seating arrangements. Choose the when, where and what from the many dining options and throw in complimentary fine wines at lunch, dinner and open bars. Or stay in your gorgeous suite, relax in your robe and order the most expensive thing on the menu - which, of course, is already included. Peckish at midnight? Raid the complimentary bar and refrigerator stocked with your preferences. 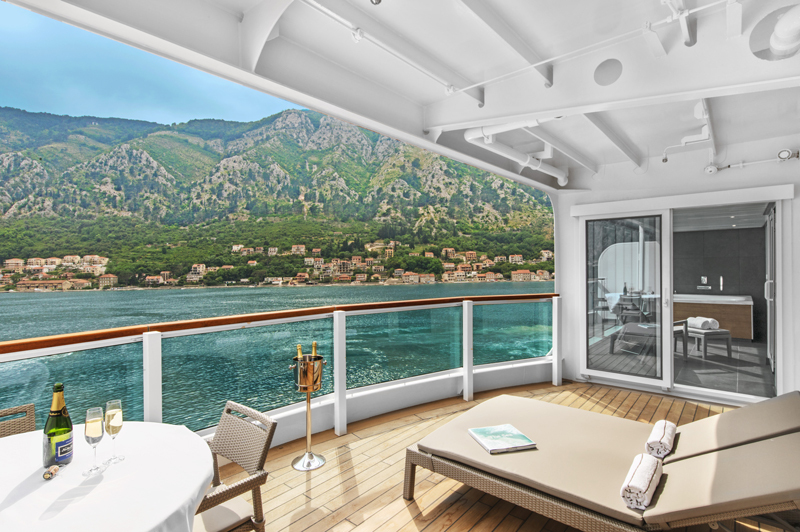 After satisfying your tastebuds, join a Seabourn Conversation. Chatting with your table neighbour is just the beginning. On a Seabourn cruise you could actually find yourself talking with someone who has been where you’ve only dreamed about - like an Astronaut! Yes, from astronauts, media moguls, songwriters to entrepreneurs the guest speakers are varied and unique sharing intriguing stories and experiences that do more than entertain. They create a space for the equally important passengers to join the conversation. 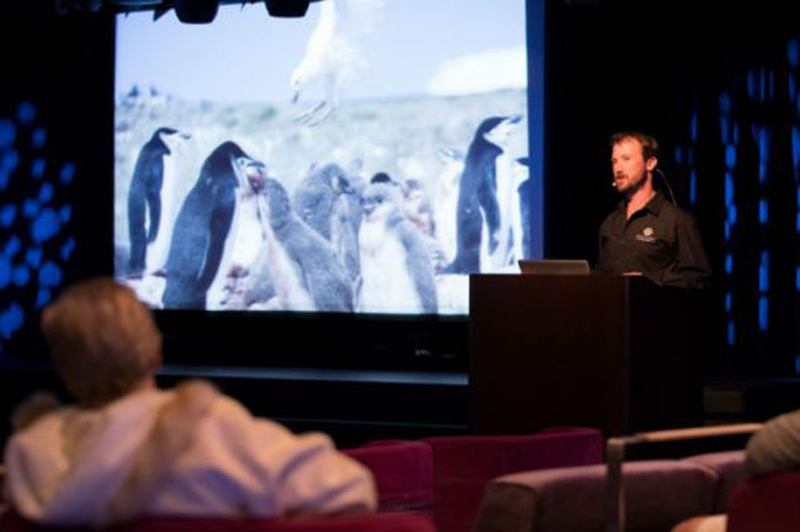 Whether floating past a Caribbean island or spotting a penguin in Antarctica, Seabourn elevates the cruise experience to a whole new level that caters for mind, body and soul. 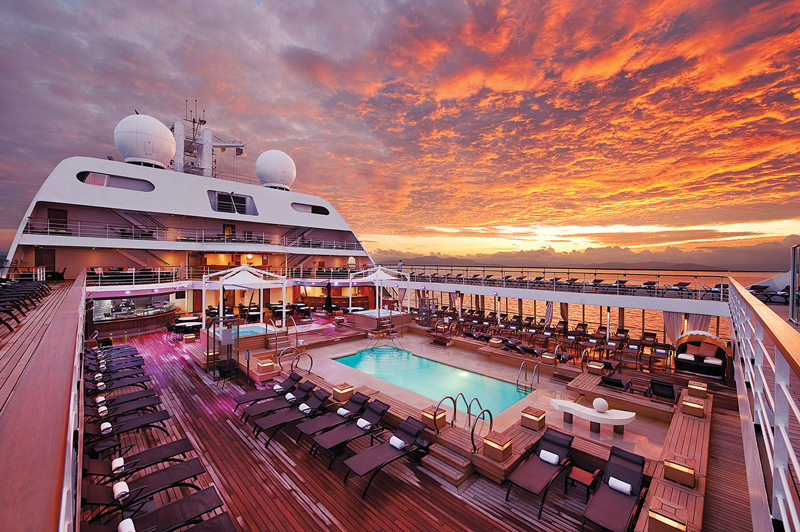 Discover Seabourn's current deals and offers here. Marissa started writing stories around the same time she learnt to read. Her stories developed from primary school fairy tales into romance novels in her early twenties. While working her way through a counselling degree, she wrote many articles for Universal Magazines ranging from The Best Mechanic in Sydney to Where to Buy Fabulous Shoes on Sale. These days, she puts her writing skills to use creating songs for her latest album. She loves hanging out with family, reading good books and depending on budget and babysitters, she’s always ready to embark on her next holiday adventure.